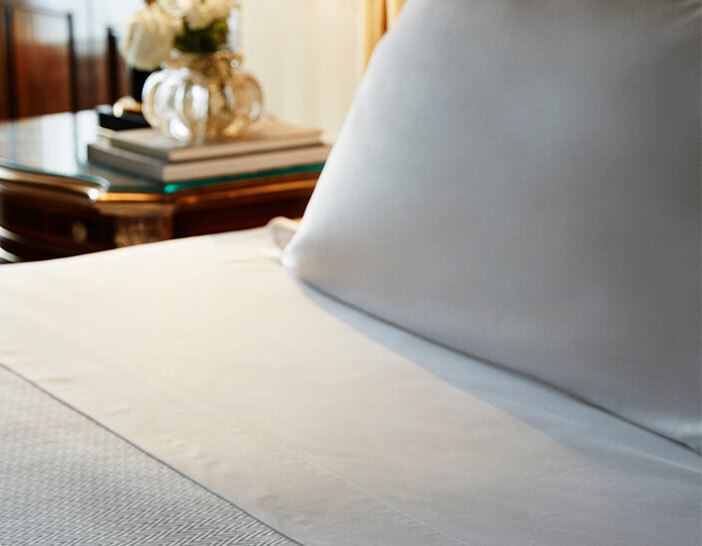 Foster The Luxury Collection experience at home when you cultivate your bed with the Frette Fitted Sheet. 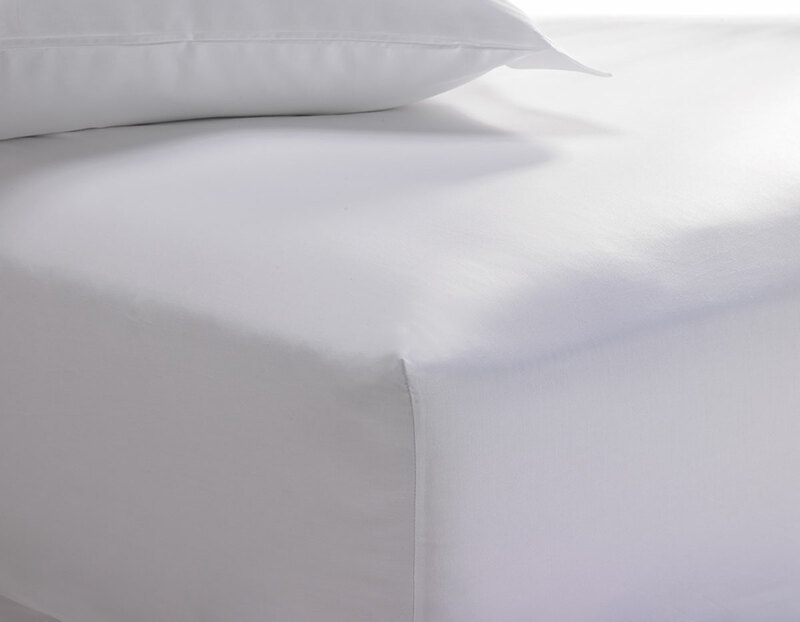 Our exclusive sheet, in lustrous 400 thread count cotton sateen, offers rich quality and design to pair elegantly with any pattern or print. 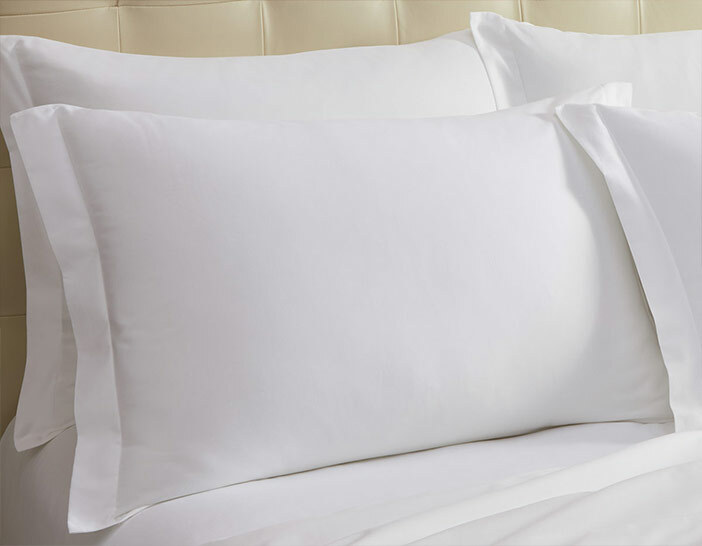 Complete the look with our Frette Flat Sheet and Pillowcases. 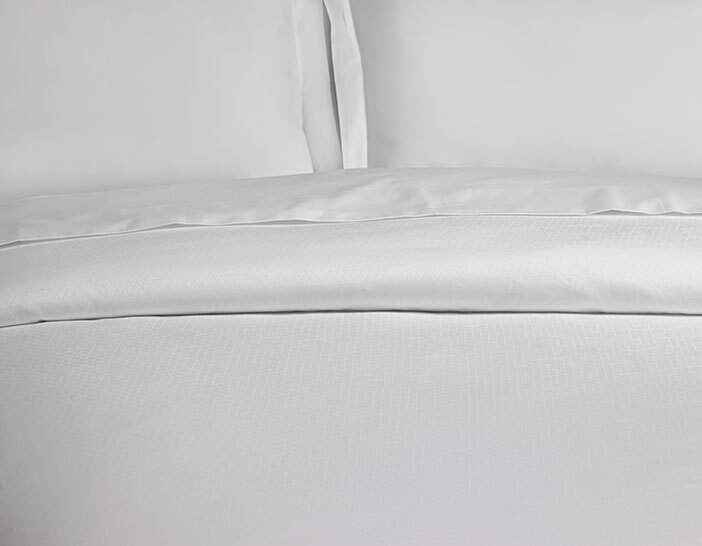 King: 76" x 80" x 15"
Queen: 60" x 80" x 15"